I have analysed latest Google Penguin algorithm update and I can give you the right steps to take to ride out of the penalty. I will analyse your site in 48 hours and tell you exactly what to do. Penalty will fade away in couple of weeks to a month's time. 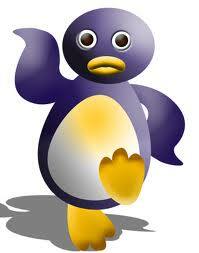 analyse and help your website out of PENGUIN penalty is ranked 5 out of 5. Based on 2 user reviews.